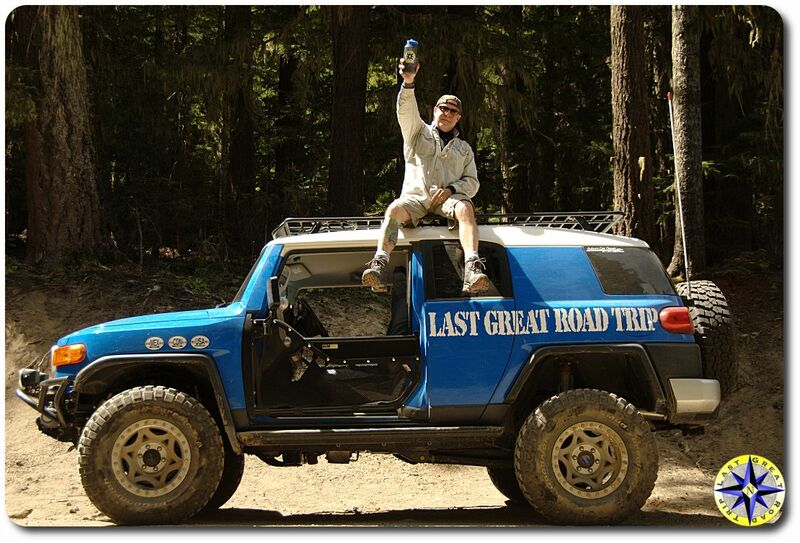 Toyota FJ Cruiser Forum > Toyota FJ Cruiser Forums Site Functions > Toyota FJ Cruiser News > Member of the Month June 2018: lgrt (Last Great Road Trip)!!! Member of the Month June 2018: lgrt (Last Great Road Trip)!!! We'd like to congratulate lgrt – Paul for being selected as the June 2018 Member of the Month! Hayden: Tell us a bit about yourself. Paul : I have always loved spending time in the great outdoors, getting away from the hustle and bustle of crowds. Living in the Pacific Northwest, the opportunities to follow the road less traveled are seemingly endless. You never know when a bend in an old logging road will open up to a postcard view of Mount Hood, Rainier or a quiet little stream meandering through a meadow where you can sit for hours undisturbed. I know it is cliché, but for me, adventure is about the journey, new experiences, the people you meet and self-reliance. 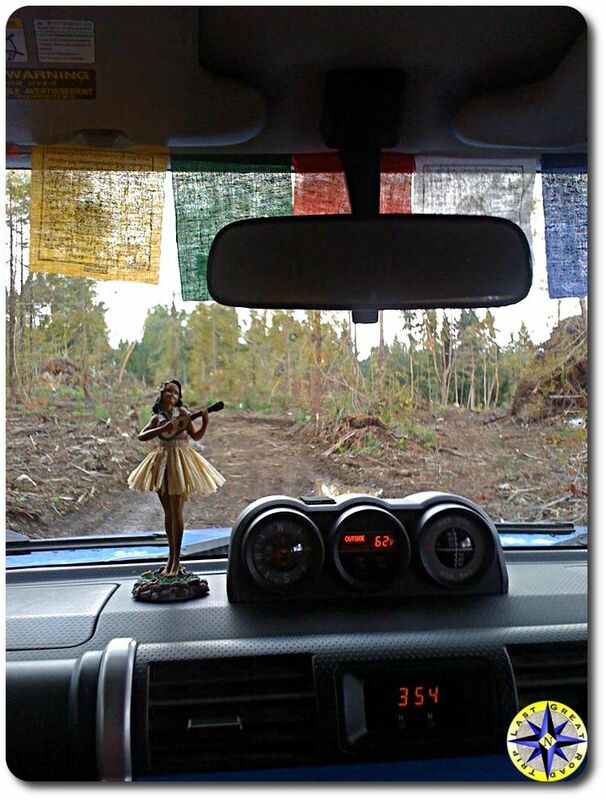 My FJ Cruiser is the best way I know to explore and find these quiet little moments in life. Paul : My first vehicle that could go off-road was an old 65 Volkswagen that I turned into a Baja Bug. It was held together with gum and bailing wire, better at squeezing by things than going over or through them, but it got me where I wanted to go and forced me to learn how to fix what I broke. 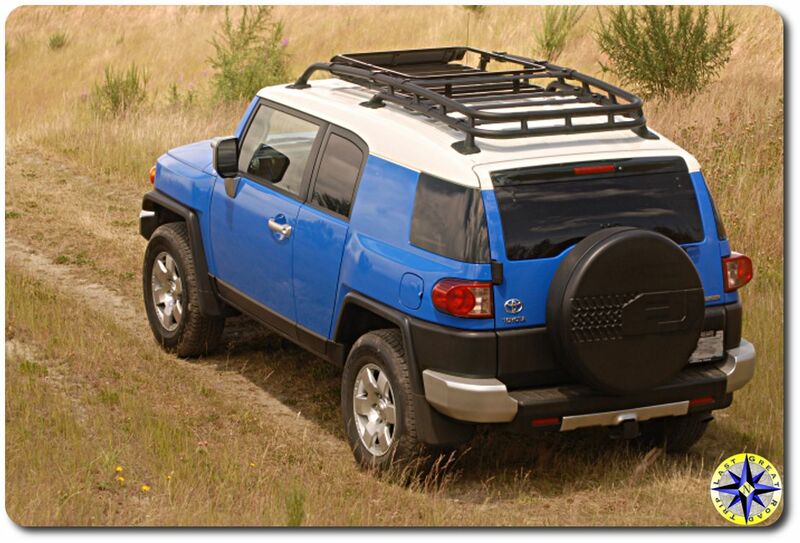 When Toyota introduced the FJ Cruiser I knew it was the truck to replace my long since retired Baja Bug. 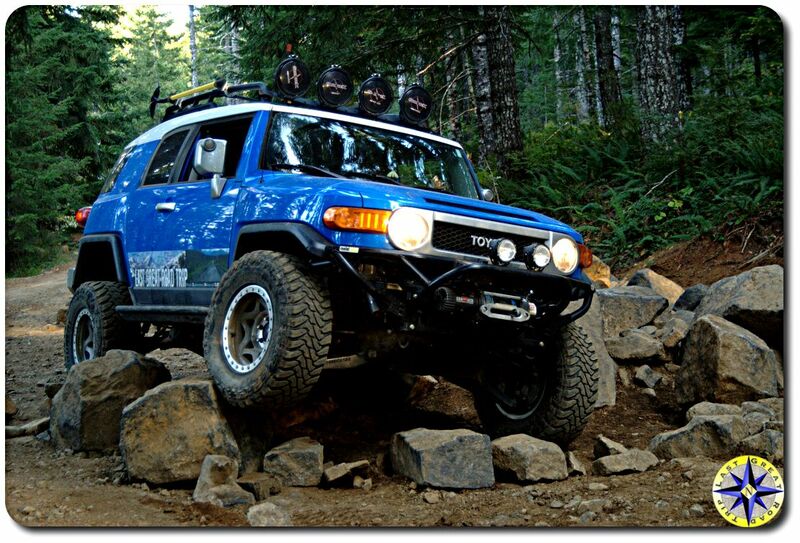 The FJ Cruiser has personality, it’s built for utility and screams take me out of the city. On a lark, with little time to kill, I swung by a Toyota dealership in Portland for a test drive. Seven hours later, I was parking my new FJ Cruiser in the driveway and haven’t regretted it for a moment. 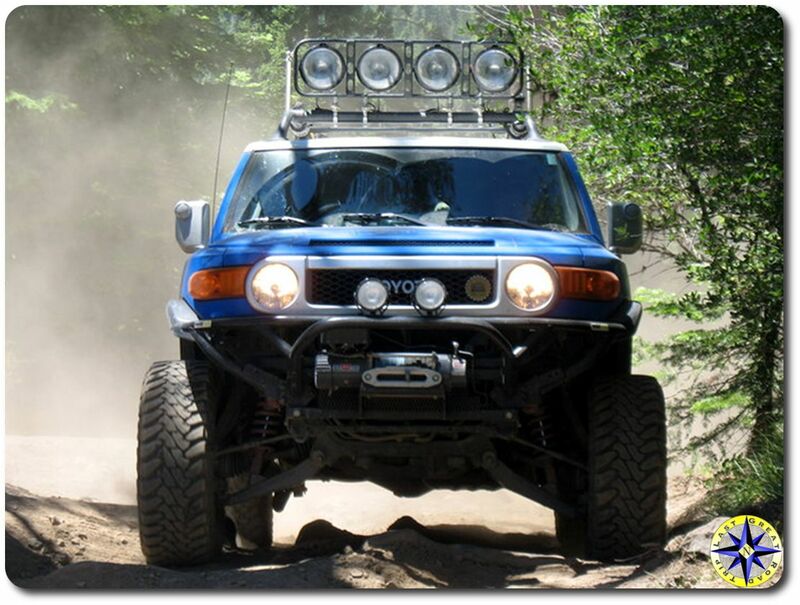 Named the “Blue Bunny” as a result of my son, my FJ Cruiser has come a long way from its original out of the box configuraiton. Paul : I purchased my FJ Cruiser in November of 2006 when they were new to the dealers and there was little how-to information about them. 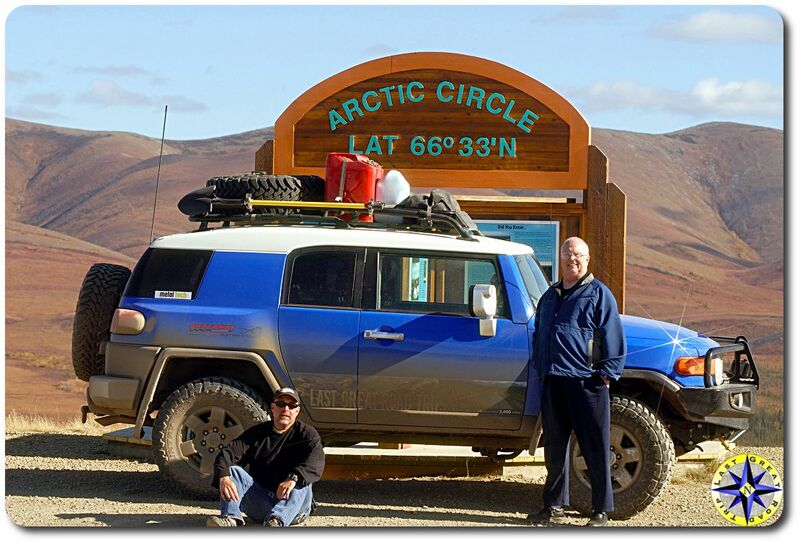 Since I was planning to drive my FJ Cruiser from Seattle, north to the Arctic Ocean I wanted to learn as much as I could about their maintenance and repair as well as see what modifications were available. 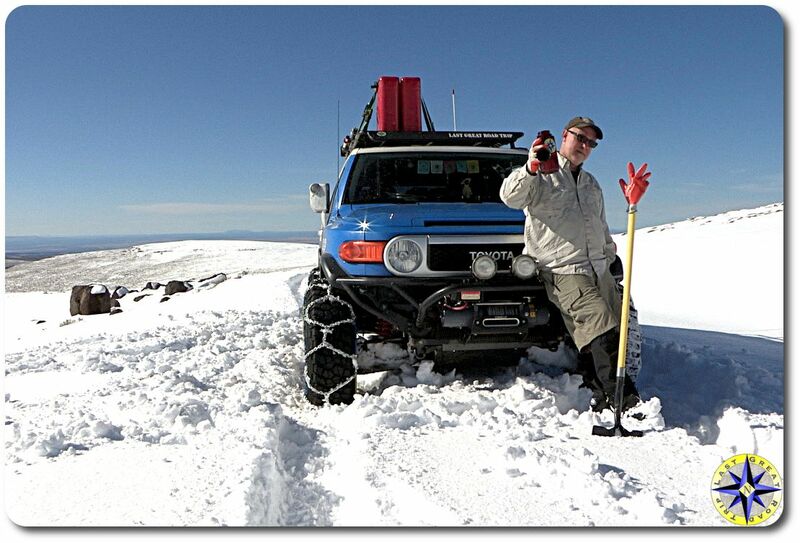 I found the FJCrusierForums in May of 2007 and have been learning from others FJ Cruiser enthusiast ever since. Paul : My favorite modification is hard to say. As you can see in the photos, my truck has gone through a couple of iteration each with great mods for that time in my plan. But when pressed by friends or folks I meet on the trail I tell them the font long-travel is probably one of the best investments I made back in late 2008 when Total Chaos first introduce the 2” version. It has taken the bumps out of more washboard dirt road then I can remember and certainly helped keep traction on the more technical stuff of the Rubicon Trail. Even if my truck was only going to be a daily driver, I’d do it again. The handling isn’t quit a sports car, but it is amazing what a couple extra inches of width can do for stability through the turns. Paul : I have a love hate relationship with my drivetrain modifications. With Metal Tech 4x4’s help, I upgraded the transfer case to an Atlas 4 speed, added a custom Curie Ford 9” axel with 456 gears and ARB air lockers along with a custom rear long travel three link setup that provides approximately 20” of rear travel. It is amazing. The first time I went through the Rubicon Trail with stock gears and transfer case you could hear the sliders banging off rocks and smell my clutch coming a mile down the trail. The second trip down the Rubicon, after these mods, I oozed over the rocks under complete control, picking a line then easily rolling up to and over the obstacles. That is the love. Now for the hate in this relationship. Only a few high-end off-road shops will work on my truck’s drivetrain components these days. And some things they won’t even touch. For example. I had a small leak that I was sure came from the main seal on the manual transmission. 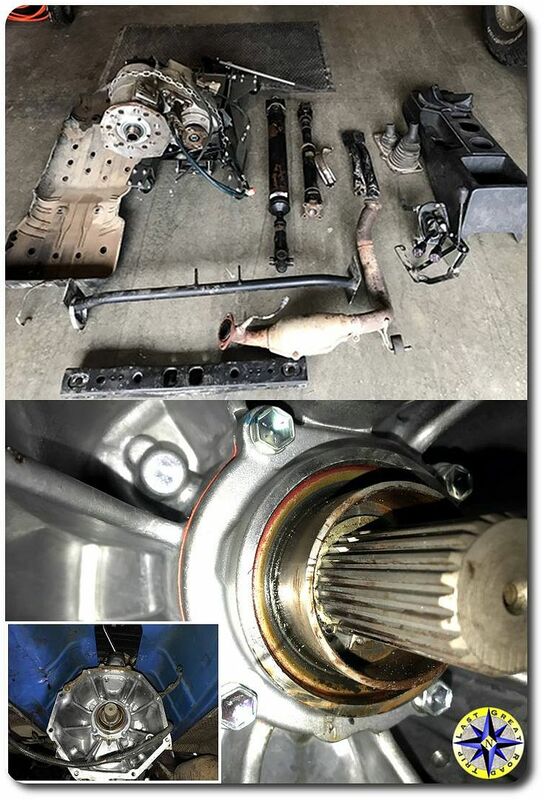 To replace the $10 part requires removing most of the center console to unwind the custom gear shifters and linkage to the transfer case. The 110-pound Atlas 4 speed transfer case requires four, level six blackbelt judo moves to maneuver out of the space it was never intended fit. Each component in the drivetrain and their supports has to come out in a secret order known only to myself and the last living member of the Illuminati thought to be inhabiting a cave above the Bavarian Alps, under a vow of silence. And while I enjoy wrenching on the truck, in this case where a shop with a lift and the secret decoder ring could finish up in a couple of days, I spent the better part of month on my back under the truck sneaking a couple of hours in here and there after work and on weekends. You really need to be comfortable doing your own work once you start modifying the drivetrain. And there are things I am still getting comfortable with. 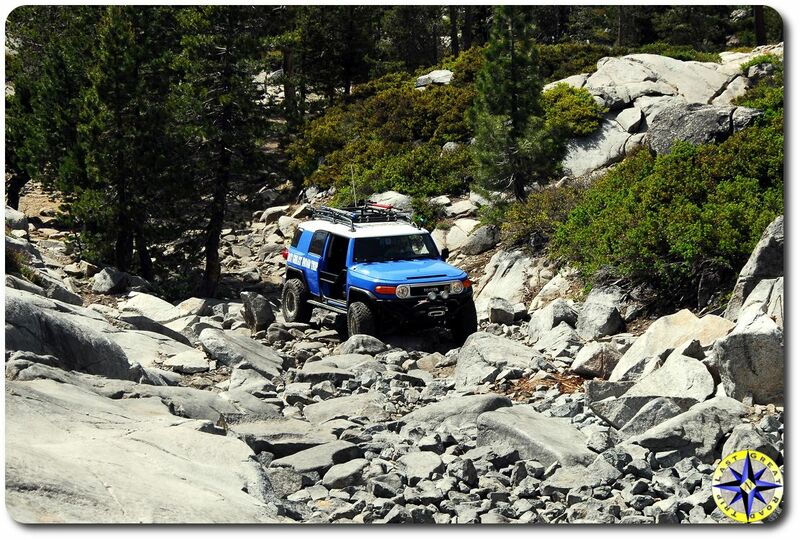 Paul : My favorite thing about the FJ Cruiser is that it has never let me down. 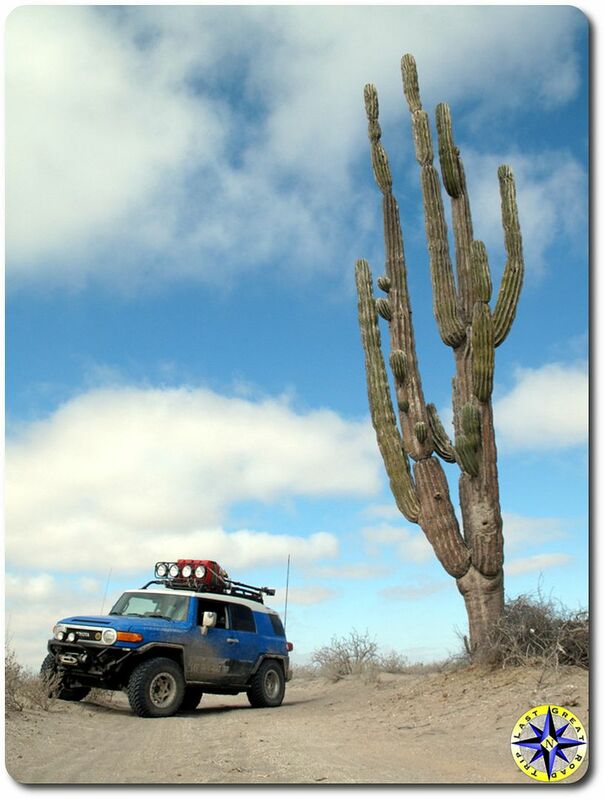 I have been all over the west and my FJ Cruiser has gotten me there. It is not going to keep up with a Baja Trophy truck or follow the Truggys sporting 44-inch tires, but they don’t have to get you to work on Monday. The FJ Cruiser never fails to start. 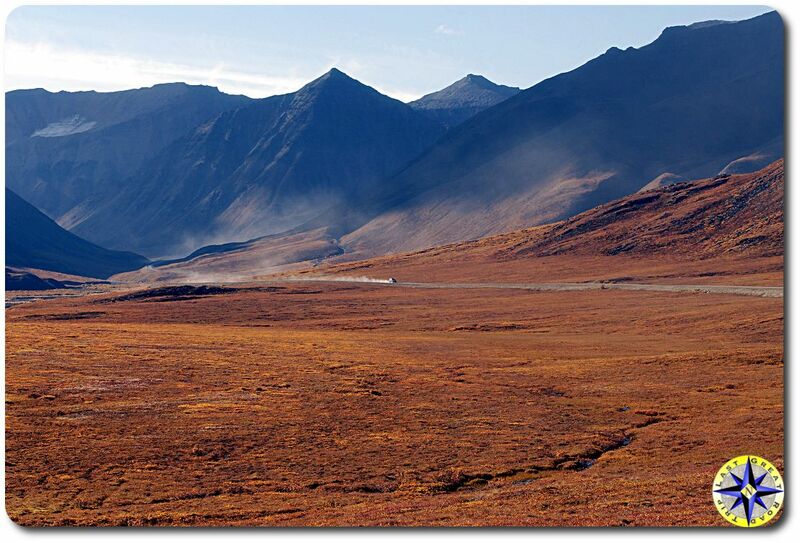 It will work with me to maneuver through any place I want to go and at the trail’s end, it will get me home again. That is a pretty good resume for any truck. Paul : helocat (aka Mark Hawley from Metal Tech 4x4) has been a driving force with my build, providing invaluable guidance and support every step of the way. Additionally, he took the time to share with me some of his vast Toyota Land Cruiser knowledge as well as his enthusiasm for the sport of off-road driving. Talking with others I know I am not along, Mark has helped truckloads of FJ Cruiser owners work through their build concerns. But it goes beyond any one person, whenever I considered a mod or planned to do maintenance work for the first time I always looked to the forum for tips and a quick check of what to expect. Even on simple maintenance like gear oil change, it was great to see what experiences others had to share before I dug in for the first time. The forum is a wealth of information. The number of folks who share their knowledge is unbelievable. 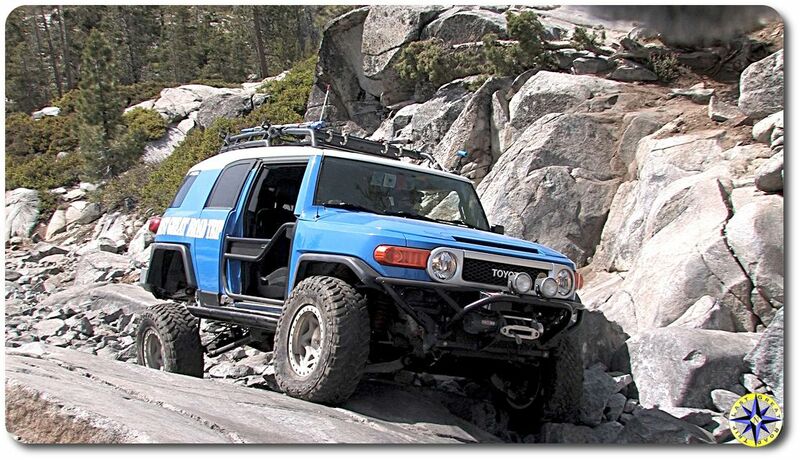 Regardless of experience, the forum is one of the best resources for anyone owning an FJ Cruiser. Paul : I’ve driven my FJ Cruiser to the North Slope of Alaska with my father, the FJ Summit with my son, followed the Baja 1,000 race course to Cabo, crossed the Rubicon Trail, played in Moab, drove the Washington and Utah Backroad Discovery Routes and explored local OHV parks and 4x4 trails all over Oregon and Washington with close friends. Each have a special place in my heart filled with great memories. One of my favorite recent trips was to the southeast corner of Oregon. The Steens Mountain area is an enormous expanse of isolated BLM land where you will come across more open range cattle and wild mustangs then people. 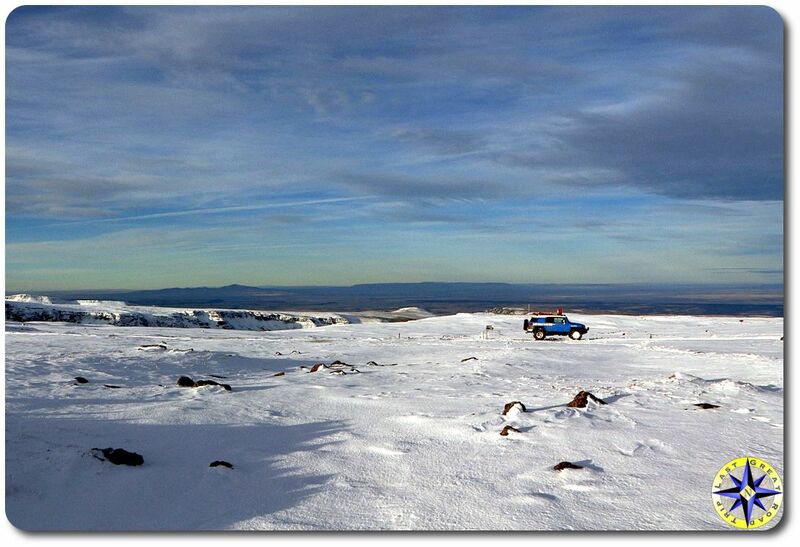 Alone in the wild for a week, my FJ Cruiser managed to slug its way through three-foot snow drifts, allowing me to spend the night on the snow covered peak then brought me down crazy two tracks to the desert playa basin below. 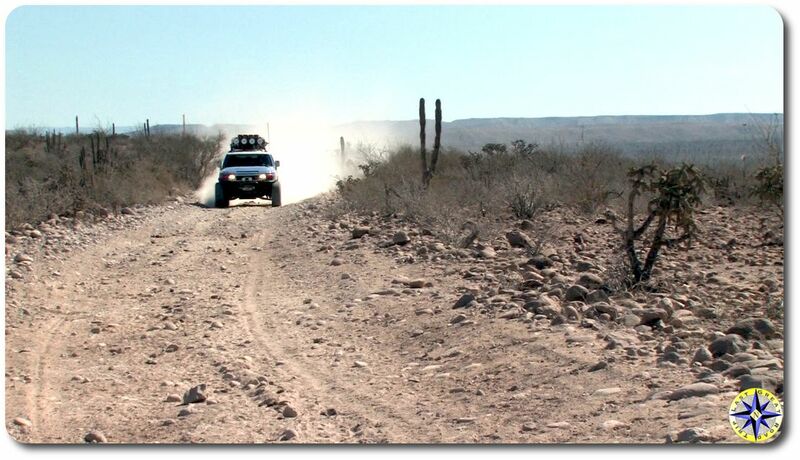 When you’re alone with little hope of finding help, you really begin to appreciate the FJ Cruiser’s reliability. Paul : Early in my career I spent significant time in India. But it was all work and very little play. One of my goals is to drive my FJ Cruiser across India from Mumbai to Khardung La (one of the highest drivable passes in the world). One of the things I enjoy most about the adventures I have taken is the people I meet on my journey. Fueling up and grabbing supplies in little towns along the way, allows me to connect with folks. The site of my FJ Cruiser tends to generate conversations. I love being immersed into the local culture when I exchange stories with folks from small out of the way places. It is in these cultural oases that I get the best tips on where to explore and what to see that is not in any guide book. The idea of truly experiencing the Indian subcontinent in this way has been a lifelong goal. While India is a ways off, there is still plenty to explore west of the Mississippi. 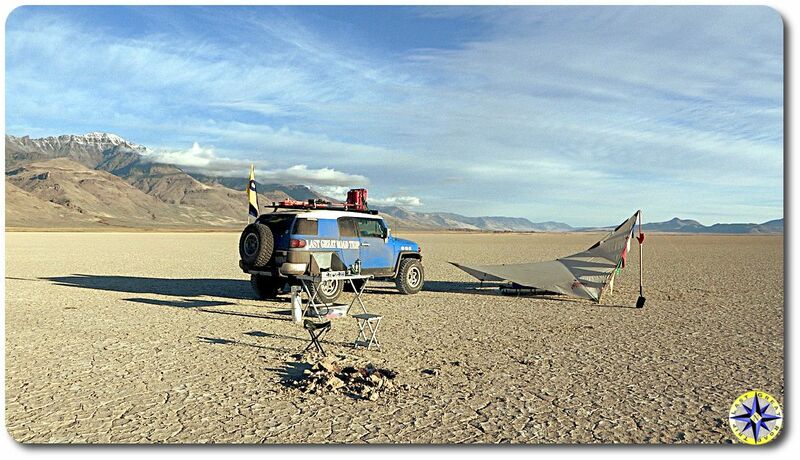 My last solo trip to the Alvord desert in southeast Oregon has me looking to explore Death Valley, especially when the rains of the northwest are in full drizzle. Sanderhawk, Krunch, darkhorse13 and 12 others like this. Re: Member of the Month June 2018: lgrt (Last Great Road Trip)!!! Hayden: Tell us about the Last Great Road Trip. What is it all about? How did it get started? What do you have planned for it in the future? Paul : Originally www.lastgreatroadtrip.com started as a way of letting my mother know that dad and I were alive and well as we made our way north on that first trip to the Arctic in 2007. But then something wonderful happened. Complete strangers found the stories I was writing each night to my mother about the day’s events and left comments. The comments were encouraging. Some wanted to hear more about the journey, many wished us safe travels and others said they couldn’t wait to read about my next adventure. Since then I’ve tried to share the things that make each adventure unique for me and encourage others to go out, explore and create their own adventures. More recently on the site, I’ve started to share YouTube videos of the maintenance and modifications I perform on my FJ Cruiser as well as my overland adventures. The website has always been a kind of creative outlet for me. Sure, the videos and stories are a bit campy, but I’m trying to put a little good out into the world with them (along with free LGRT stickers) so I have some extra Karma in the bank in case I have to spend a freezing night on a snow-covered mountain in my truck (oh wait, I’ve already done that). Besides, my mom really likes the site. Hayden: What is Hula Betty Productions? And where did the name “Hula Betty” come from? Paul : Ha Ha, Hula Betty is what my daughter named the little hula girl bobble doll that has ridden on the dash from the beginning. Hula Betty is just a little bit of whimsy that rides in the truck, reminding me that life is short, and I shouldn’t take myself too seriously. She has also come to symbolize the strong, independent and adventurous woman my daughter grew into. It only seemed appropriate to put Hula Betty in charge of the videos. 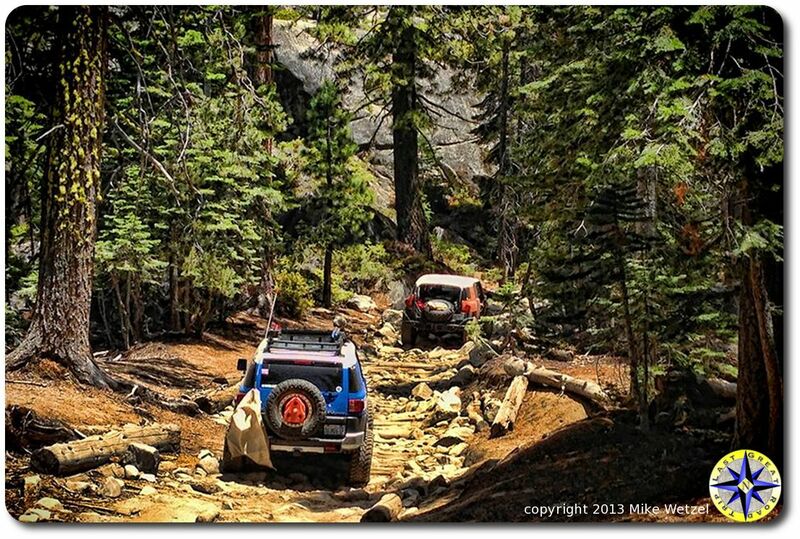 Paul : It was my second trip down the Rubicon Trail. Years earlier our group pulled off trail, walked up to Little Sluice, got back into our FJ Cruisers and made a hasty retreat to the bypass. The second trip again found us at the moment of truth. Little Sluice laid in front of me like a boulder staircase reaching up to the sky. Although some will say it has been paved, with many of the largest chunks of granite removed, Little Sluice remained a formidable path stretched out before me. 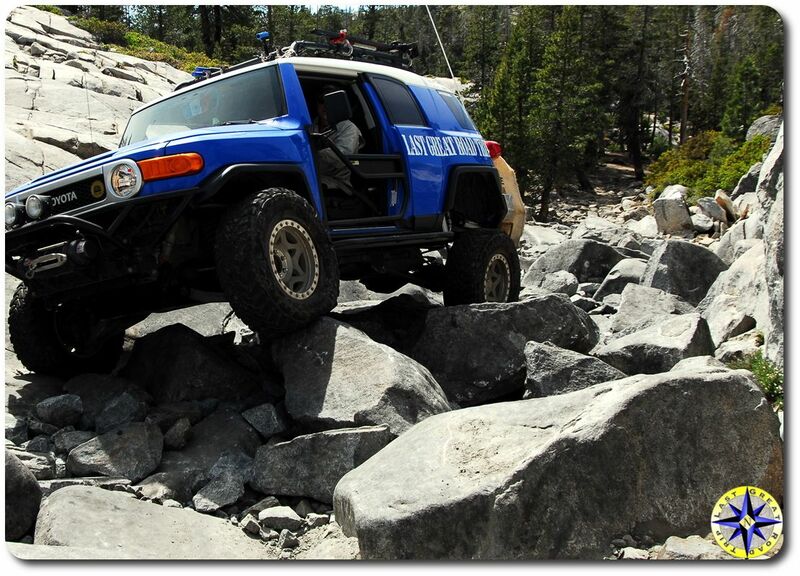 For me, Little Sluice is the Rubicon Trail. Pulling forward, my mind raced. 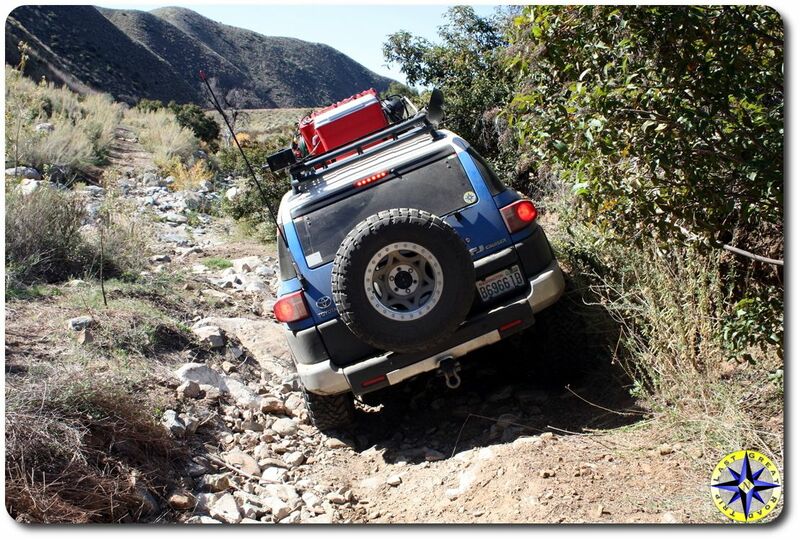 Will my 33-inch tires give me the clearance I need over these boulders? Do I trust all the mods? Do I have the skill to follow my spotter (Brian “Woody” Swearingen) and drive a line that feels wrong? Will I have the determination to work through the mine field when the sound of metal scraping across granite rings in my ears or will I bail out? My motivation wasn’t driven by testosterone or a need to show off. 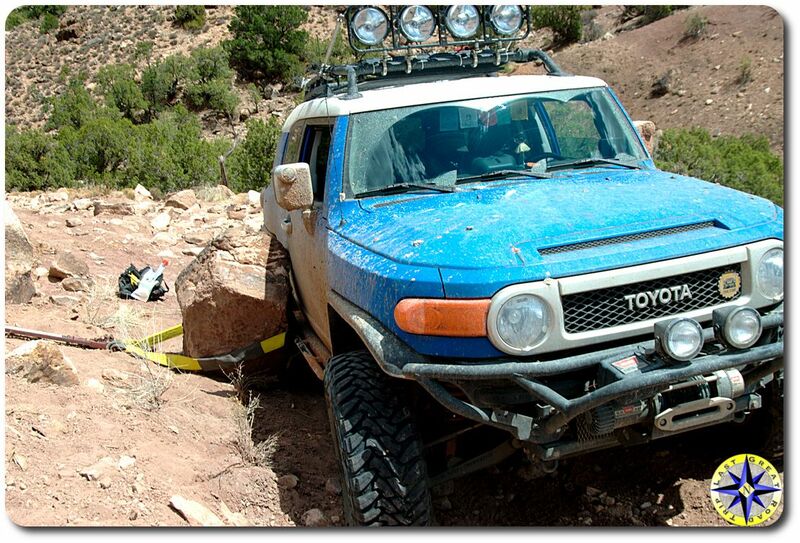 Rather motivation came from a desire to know if my skills had matured to a state where I could take on a challenge with my FJ Cruiser that was a significant step up from any I’d previously tackled. You could not wipe the smile off my face as I pop out the other side. Paul : The FJCrusierForums is one of the most engaging on-line communities I’ve been a member of. 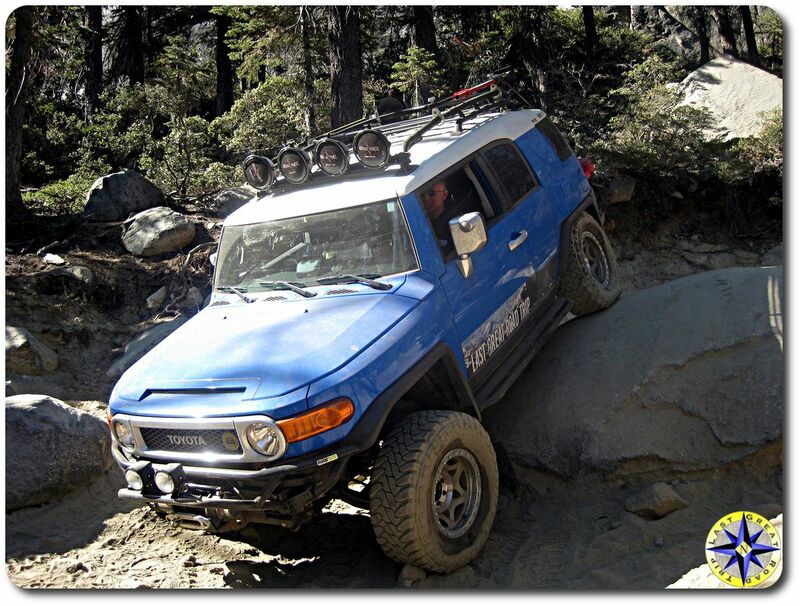 Whether you’re new to FJ Cruisers and off-road or an old hat, you will find valuable information and engaging members who want to support your project. The number of folks who have contributed rich, detailed tech articles on just about any mod or maintenance item is incredible. Even if I don’t have plans to perform a mod on my truck I enjoy spending time reading through the posts to see what others have done and how it turned out. Hayden: What has the FJCruiserForums done for you and what do you feel you contribute to the FJCrusierForums the most? 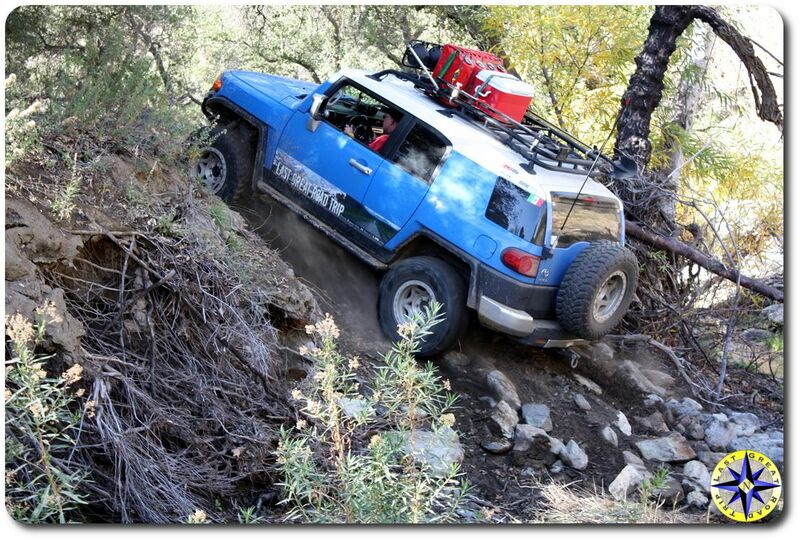 Paul : In an odd way the FJCruiserForums has kept that initial spark about my FJ Cruiser alive and burning. When you read through the introductions you see how excited new members are to own their FJ Cruiser. I can’t help but remember the way I felt when I first drove my truck off the lot over a decade ago. Because new members are so vital to an on-line community I believe it is important to welcome them into the community and help them become comfortable asking question and sharing experiences. I try to provide a welcome to new members and encourage them to explore the vast resources available on the FJCrusierForums. If there is a question I can answer, I try to offer help or provide a link to a resource I’ve found useful. I also hope by posting some of my how-to or adventure videos, the list of resources on the FJCrusierForums will continue to grow. Hayden: In a world without new FJ Cruisers being built, do you plan on keeping your “Blue Bunny” forever or upgrading to a newer model ever? Paul : I can’t imagine a world without the Blue Bunny in my garage. My truck has matured to a place I like but has become a bit of overkill for simple gravel roads or long road trips. I have recently started a project with a Lexus GX470. I chose the GX470 since it is based on the same J120 Toyota platform as the FJ Cruiser and much of what I have learned is transferable. This new project will never be as capable as my FJ Cruiser but that is not what I’m aiming for. 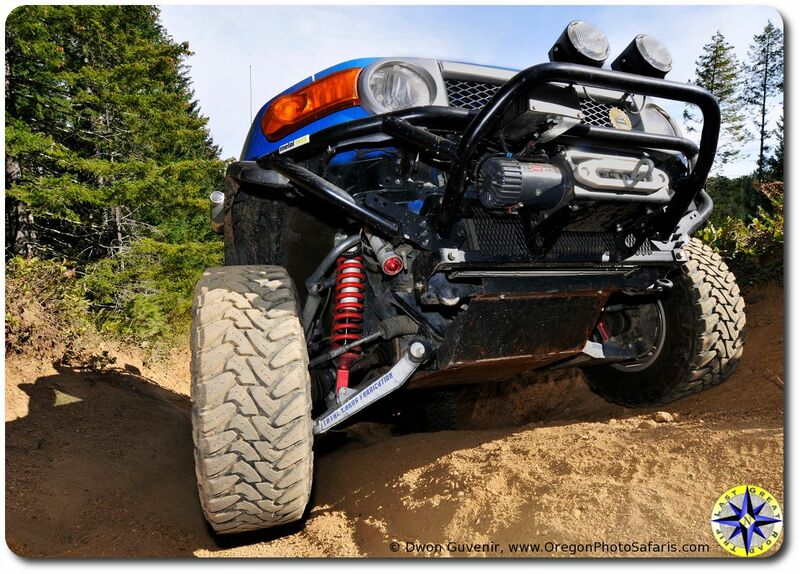 Paul : My FJ Cruiser build has gone through a couple of iterations. It is now an extremely capable off-road truck that I’m comfortable taking on all but the most extreme trails. I now want to enjoy those capabilities, honing my driving skills. Build wise I don’t see much changing although there is some electrical cleanup in her future. Adventure wise I am hoping to keep pushing and learning and Death Valley is looking more and more interesting. 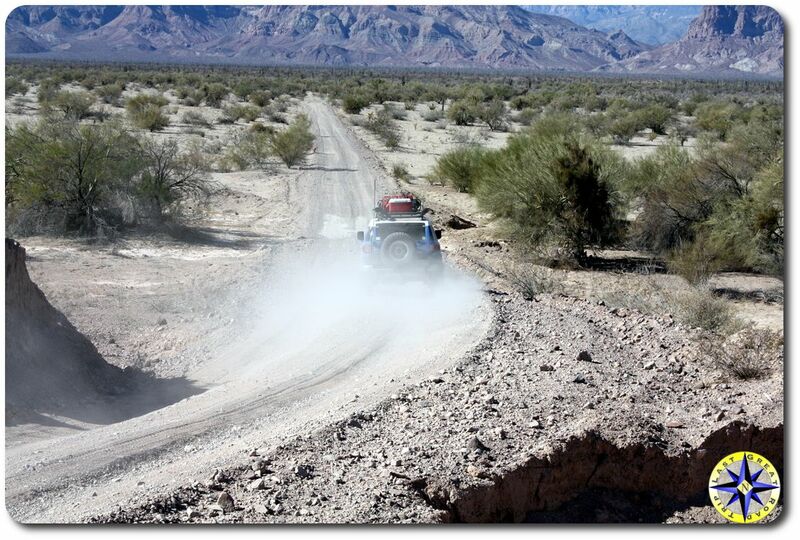 Paul : I am extremely lucky to have wheeled with and received guidance from some of the best off-roaders in the world. The main message guys like Mark Hawley from Metal Tech 4x4, Brian “Woody” Swearingen (Toyota Trail Teams leader, co-pilot of Baja 1,000 winner and IH8MUD owner) and Bill Burke (BB4WA) have taught me is that nothing is more important than time behind the wheel. All the traction tech and armor in the world isn’t going to help if you are not completely comfortable with your truck. 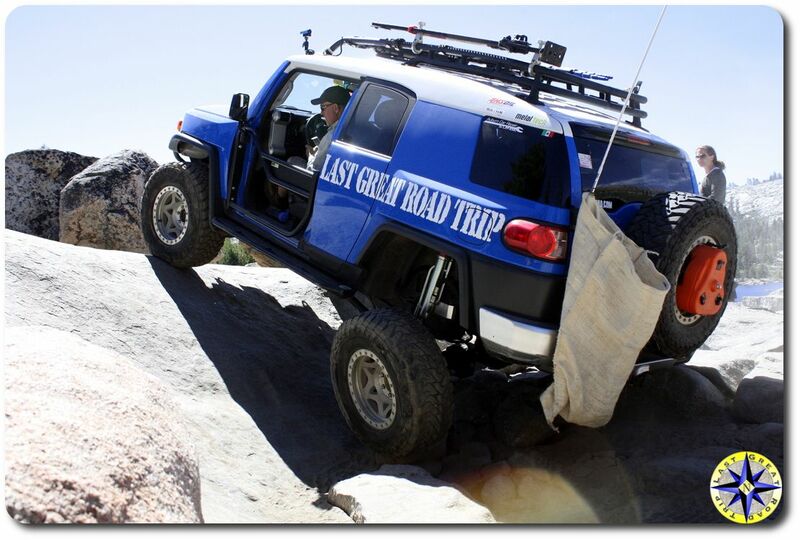 If you’re interested in starting to wheel your FJ Cruiser and you have not wheeled much before, you need to learn how your truck behaves going over obstacles, how A-Trac or CRAWL sounds as it engages and what it feels like to be in a three-point stance. 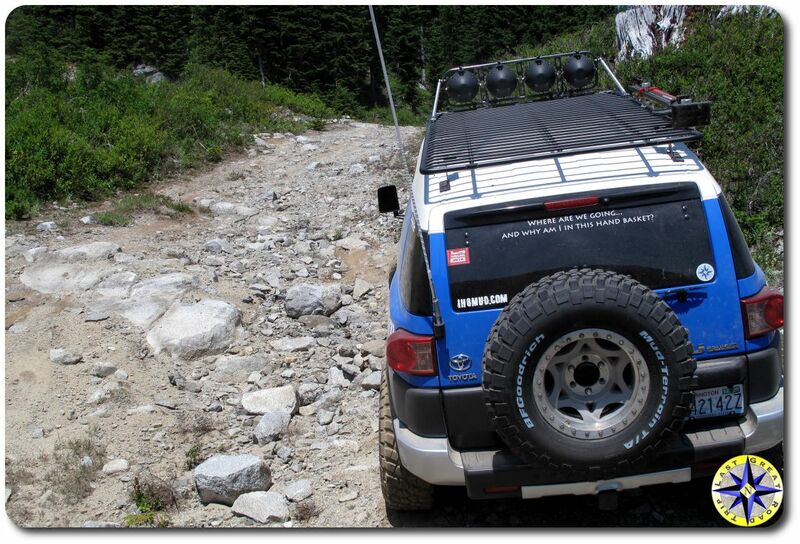 Learn how and when to use the traction tech that comes with your FJ Cruiser and then avoid needing it by learning to pick better lines. Don’t be embarrassed to start out easy and take the bypasses, we’ve all been there. 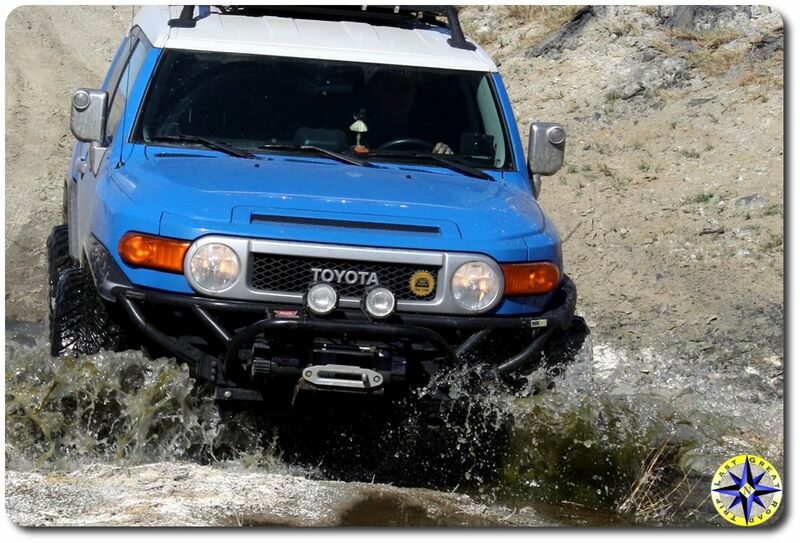 The FJ Cruiser is very capable right out of the box. Spend some time on the trails getting to know your truck. You’ll be pleasantly surprised at what it can do before you begin to build it up. Finally, I want to say thank you to all the contributors who have made the FJCruiserForums an unbelievable resource and a community that I consider myself lucky to be a member of. Winterpeg, darkhorse13, Xx_Black-out and 20 others like this. Last edited by FJX2000; 05-31-2018 at 11:08 PM. Congratulations to you & BB (blue bunny) for being the member of the month. Thanks for sharing a little about yourself with the group. See you out there. If you come south to the Mojave Road, and want some company, let me know as I’d gladly roll with you. Man, just awesome and congrats! Congrats and well deserved! You’ve been a go to resource for me. I’ve read about and been inspired by your adventures, researched your build when working on my rig and have used your videos. Thank you for your support and contributions to the community! lgrt and Winterpeg like this.